Cheryl Brennan, "the BIG C" of C&C Dance Company celebrates her 45 year of teaching in the local Bowie/Crofton area. This year Cheryl is proud to welcome you to one of the biggest and most spacious dance facility in the state of Maryland. She began her dance career , as a young child, in the Washington/ Metropolitan area. 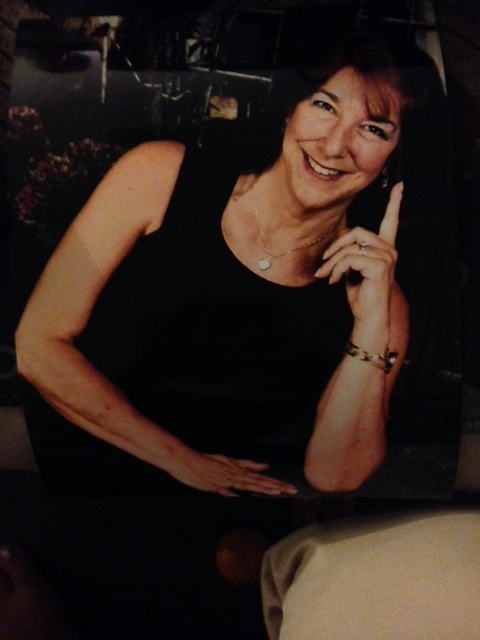 Cheryl is proficient in and teaches jazz, tap, ballet, acrobatics, and musical theater. Cheryl performed on the Steel Pier in Atlantic City ., NJ. for many summers.. She then auditioned and performed with the "Rockettes" and traveled all over the country performing with featured entertainers such as, Rick Nelson, the Osmond Brothers, The Four Seasons, and Andy Williams, to name a few. Cheryl began teaching in Collington Plaza, in Bowie in 1971, then named "Cheryl's Dance Company.". C&C Dance Company Competitive Showtroupe is the recipient of thousands of dollars of winnings at regional and national competitions yearly. Many of Cheryl's alumni have won scholarships to college in dance, performed on tv, in videos, industrials, and movies. Cheryl's past students have danced on Broadway, shows and tours in NY and in LA, and are Master Teachers for competitions and conventions. Cheryl is a regional and national dance adjudicator for six major dance competitions. Cheryl is the mother of four and grandmother of nine, and also a massage therapist. 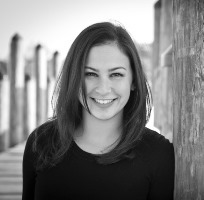 Caroline Kaub Smith (Carrie) is the Artistic Director at C&C Dance Company. Carrie received a Bachelor of Fine Arts Degree from the University of Maryland and a minor degree in Interior Design. She graduated in 1995 from University of Maryland after receiving a full four year dance scholarship and was the recipient of "The Maryland Distinguished Scholar Program" and Kappa Scholar. Carries' expertise is choreography and flexibility training and she is responsible for C&C's amazing contortion and acrobatic program. She has won numerous accolades for her choreography, "Teacher and Choreographer of the Year", and various high score awards. Carrie also works privately with high level gymnasts, baton twirlers, and skaters in perfecting their technique and performance skills. Carrie is the mother of three and co-owner of "POSH PIROUETTES", a local dance supply boutique. Samantha Jo Frampton-Brennan, 24, began her dancing lessons with Ms. Cheryl at the age of 6. 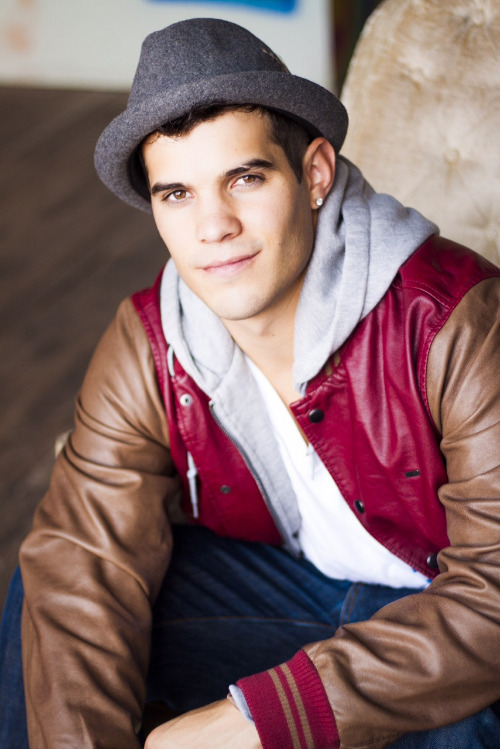 Sammy took classes and became proficient in tap, ballet, jazz, lyrical, acrobatic, musical theatre, and hip-hop. During Sammy's teenage years, she competed in regional and national dance competitions and won numerous high-point awards and accolades. Sammy began her teaching career and has been teaching at C & C for about 7 years. While busy with her choreography duties, Sammy was selected to be a dancer and performer on the American Dance Team. This elite team traveled to Italy, Spain, and China for a cultural exchange and International Dance Festivals. You may recognize Sammy in the national TV commercials for Bloom Grocery Stores. Sammy has also traveled to Las Vegas, NV as a finalist in the major TV dance show, "So You Think You Can Dance," season II. Sammy is a key instructor in our competition programs and her students have won many high point awards for her creative choreography. Sammy is an important asset to our family business here at C&C! Patrick, 29, began his dancing career taking class at his family's studio C&C Dance Company in Bowie Maryland. His professional career started right out of high school with off broadway shows and national tours of the musical "Footloose". He has backup danced in music videos and shows for artists such as Toni Braxton, Amerie, Mario,Lupe Fiasco, Cassie, and Corbin Bleu to name a few. He was featured in the major motion picture "Step Up 2 The Streets" choreographed by Jamal Sims. His television debut was a 4 episode stint for ABC's "One Life To Live" and performed on NBC's "The View". Pat has also performed with Rasta Thomas' "Bad Boys Of Dance". Pat has performed across the world but his passion is to teach. Pat says "watching the growth of young artists is the best rush you can get as a teacher". Ms. Hannah is originally from Atlanta, Georgia where she trained with the Gwinnett Ballet Theatre, under the direction of Lisa Sheppard. There she had the opportunity to preform in Austria with Tanzomer Festival. She has received scholarships to Orlando Ballet, Boston Ballet, Burklyn Ballet Theatre, and Ballet Austin. Margaret was fortunate enough to perform with the Burklyn Youth Ballet at the Fringe Festival in Scotland. She danced professionally with Ballet Theatre of Maryland, under the direction of Dianna Cuatto and with Manassas Ballet Theatre, under the direction of Amy Wolfe. Her repertoire included Dew Drop, Snow Queen, and the Sugar Plum Fairy in the Nutcracker, Cinderella in Cinderella, Odette in Swan Lake, Queen in the Dryads in Don Quixote, Dawn in Coppelia, and Carabosse in Sleeping Beauty. In 2009, Margaret became ballet mistress for Ballet Theatre of Maryland, and in 2011 she choreographed a ballet for Manassas Ballet Theatre. Ms. Hannah has been teaching throughout Maryland and Virginia over the past decade. 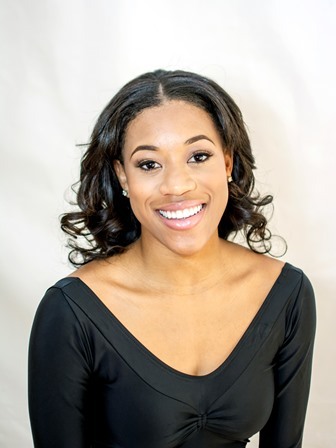 Chiesa Mason, a native of the Washington D.C. area began her dance training at the age of 13. Though getting off to a late start, she fell in love with ballet instantly. She has trained with several ballet companies such as, The Kirov Academy of Ballet, Dance Theatre of Harlem, The Rock School of Ballet, and the Dance Institute of Washington just to name a few. In 2008, she attended Duke Ellington School of the Arts where she realized dance is what she wanted to pursue. In 2012, she earned her BFA in dance at SUNY Purchase College: Conservatory of Dance. After graduating from SUNY Purchase, she signed a contract with Princess Cruise Lines for 7 months. After completing her cruise ship contract, she was offered a position with Eisenhower Dance, a contemporary company based out of Michigan. With Eisenhower Dance she performed as an apprentice for the first year, and guest artist the second year. Chiesa has performed works by Twyla Tharp, Stephen Petronio, Christopher Huggins, Arthur Mitchell and many more notable choreographers. She has performed in ballets such as The Nutcracker, La Bayadere, Petroushka and excerpts of Sleeping Beauty. Chiesa is pleased with what she has accomplished thus far, and is looking forward to many more opportunities to share her love for dance with the world. She enjoys sharing her knowledge of dance with other aspiring dancers. Megan Neale started dancing at 5 years old at C & C Dance Company. She studied in several areas of dance to include, jazz, lyrical, ballet, tap and musical theater. Her accolades include many Regional and National titles, placing as a top ten Soloist as well as receiving the distinguished Maryland scholarship for the arts. Megan went on to teach at C & C Dance Company and is in her 8th year teaching. Her experience extends beyond dance as she studied Early Childhood Education and has a 7 year tenure working with preschool and school aged children at childhood development centers. Megan continues her passion for the art of movement through teaching dance here at C & C Dance Company. Robin Gale graduated from Boston Conservatory of Music with a BFA, major dance. She performed professionally 10 years with Directions Dance, a modern company and the national ballet company. She holds her grade 7, advanced diploma in the Cecchetti Ballet technique. She is a respected teacher who has helped students obtain a college or professional career in dance. She is also a nationally renown dance judge and this insight has helped her students in the dance competition world. She especially enjoys working with the younger dancers at C&C. Ms. Walko began dancing at age 5. As a child, she competed and won many local and national competitions. Ms. Walko had a small part I the original Hairspray movie with Rikki Lake and Devine. 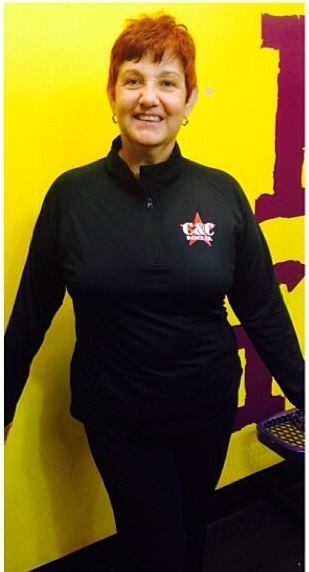 She has been teaching dance to young children in Maryland and Virginia for over 25 years. Her specialty is working with children 8 and under. 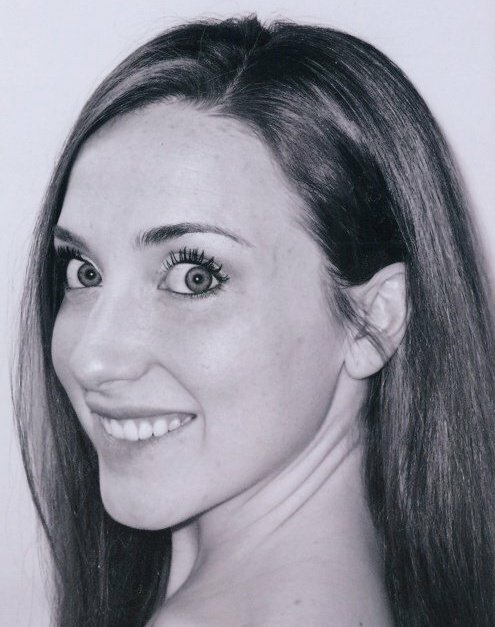 Mandy Forsythe has been with C&C Dance Company since she was 5 years old; she started competing with the studio at the age of 9 and started teaching at the age of 16. She was trained under Cheryl and Carrie for the 15 years she danced at the studio. Mandy attended Anne Arundel Community College for 2 years where she studied Early Childhood Education. While in college she was also on the AACC Dance Company for a year where she danced and choreographed a variety of dances.. She went on to graduate from Towson University with a degree in Early Childhood Education. 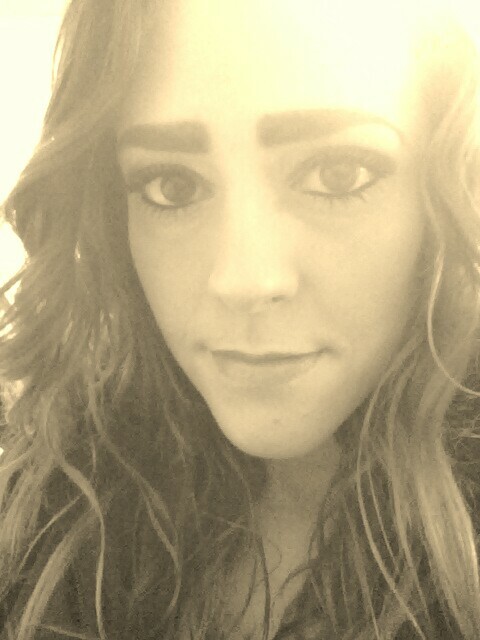 Mandy is currently a Pre-Kindergarten teacher in Anne Arundel County. At the studio, Mandy works mainly with the young students, teaching age ranges of 2 1/2-10 years old. Her favorite styles of dance are acrobatics, jazz, and musical theatre. 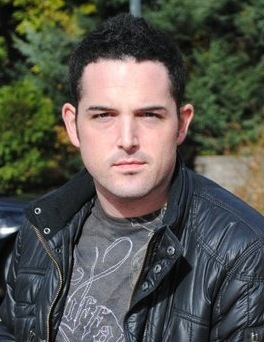 Jesse Beaudoin grew up as a competitive dancer and went on to earn his Bachelor’s degree in Business Administration at Towson University under full academic scholarship. After graduation, Jesse moved to Los Angeles, signed with Bloc Talent Agency, and had the pleasure to perform all over North America, Asia, and Europe. His performance credits include the first national tour of the Radio City Christmas Spectacular, Snow White The Musical (Disneyland Resort), One Man’s Dream (Tokyo Disney), The Crossing, (Footworks Dance Ensemble), Mass (Hollywood Bowl), stage productions and choreography for Holland America, Industrial shows for Mattel, Milkfed Clothing (Tokyo), Nike, El Capitan Theatre of Hollywood, Casino Morongo, and various other gigs. His television credits include commercials and special events for Disney, ProBowl Halftime Performances, commercials for Radio City Music Hall, and several music videos. 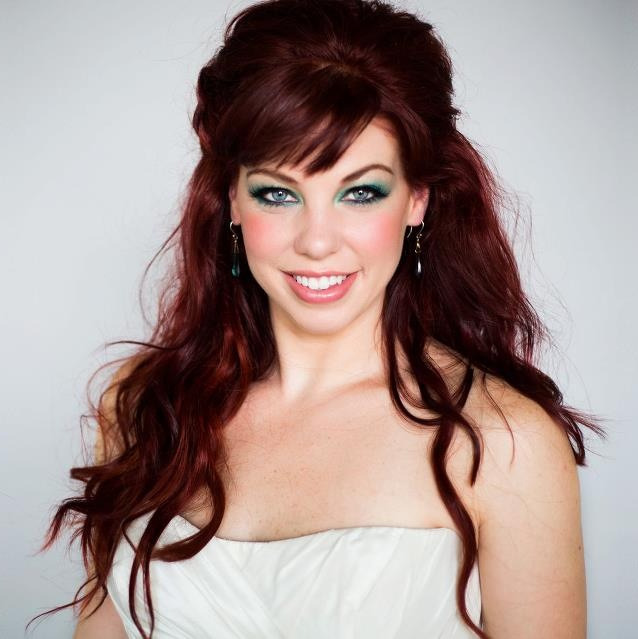 Jesse is currently a resident teacher and choreographer at C&C Dance Company and The Calvert School of Dance. His students have gone onto prestigious dance schools such as Julliard & ABT, and have been seen in Broadway shows such as Lion King, Billy Elliot & Newsies, So You Think You Can Dance, several shows on Disney Channel and Nickelodeon, as well as national and worldwide tours with various artists. 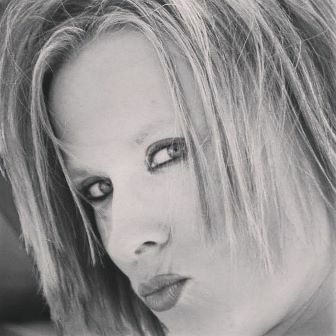 Joanna (Lewis) Caputi a/k/a Ms. JoJo, 30, comes to us from Southern Maryland. She began as a gymnast from the age of 3. By age 7 she was a top 10 finalist Maryland State's ranking. She graduated from the College of a Southern Maryland with a business administration degree however her heart has always driven her back to the arts. That passion includes a proficiency in jazz, lyrical, musical theater, ballet, and contemporary. She has traveled the country performing in Las Vegas, Branson,Myrtle Beach, SC, Washington DC, and New York. Joanna was awarded numerous titles, overall high scores, scholarships, and performance and showmanship recognition at the solo and group level. Joanna has never lost her meticulous approach to performing. Over the past several years as show troupe director and master teacher she has choreographed many of her students to countless judges special awards, overall high scores, scholarships and cash awards. Jo has a unique talent for leading students to realize their limitless potentials. She helps students to discover self confidence, performance quality and discipline techniques that stay with them forever.